Virginia Beach Boat Rentals offers fast and simple online reservations to get you on the water. We also offer gift certificates which make great gifts for birthdays, weddings, anniversaries, bridal showers, and just about any other type of occasion! Conveniently located in Central Virginia Beach. Just minutes from the VB Ocean Front, Norfolk, and Chesapeake. 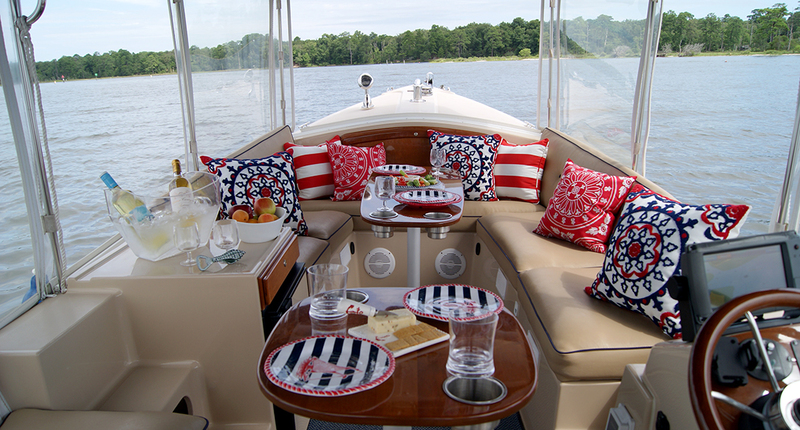 Dining on the water, romantic cruises, and excursions at Narrows Beach are just the beginning! Cruise in the comfort of a luxurious Duffy boat while celebrating a birthday, bridal shower, baby shower, bachelor or bachelorette party, entertaining guests, hosting corporate events, or just recharging your own batteries. VB Boat Rentals will provide you with endless amounts of fun on the water and memories that will last a lifetime! But don’t take our word for it, see what our clients have to say about us. Maybe you will be our next 5-Star review! Such a fun day on the water. One of the easiest boats to drive and so quite. 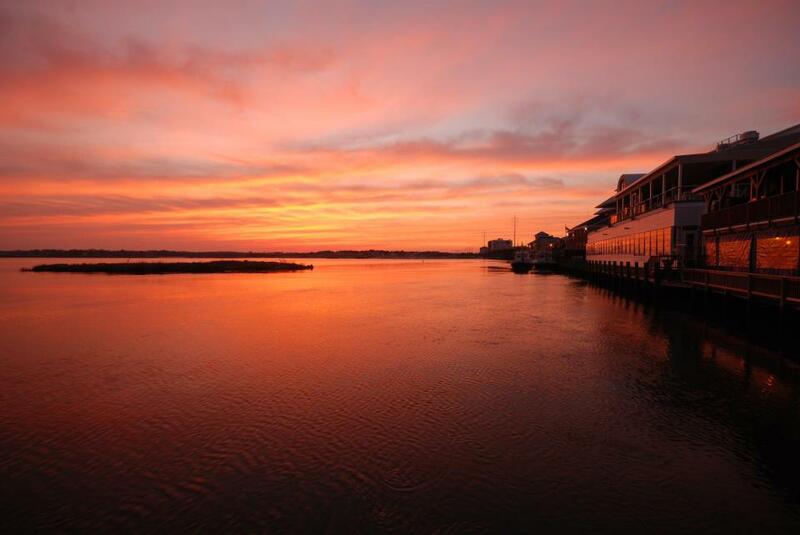 Enjoy the best of what Virginia Beach has to offer! Can’t wait . 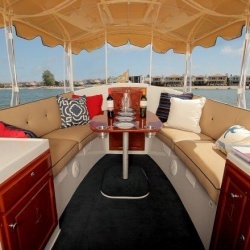 . .
Susan will decorate the boat for your special occasion……. 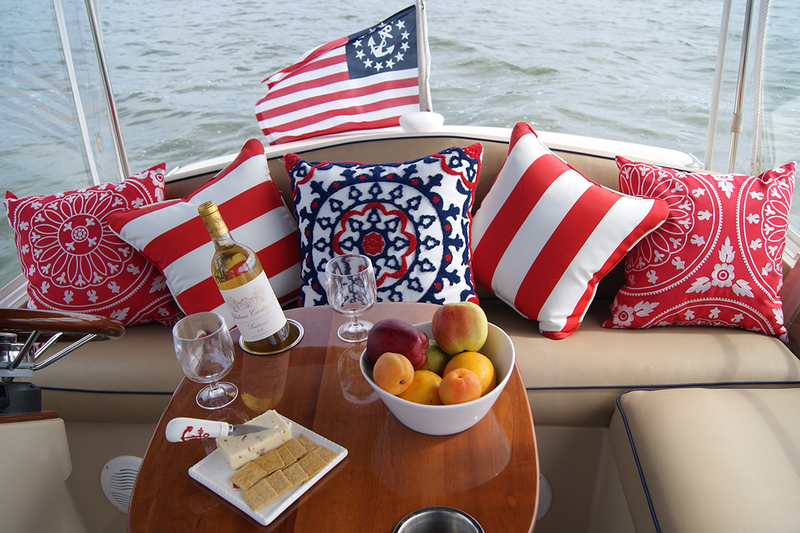 be it patriotic with Stars & Stripes, nautical theme, all black for an over the hill party or . . . I never expected to have this much fun! We went for a sunset cruise and then pulled right up to the dock and had dinner. This is now on . . .